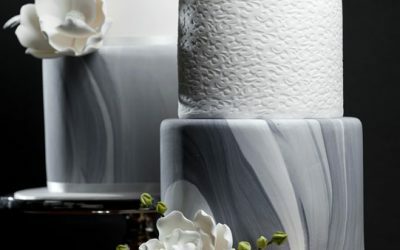 A wedding cake adds the finishing touch to any nuptials. 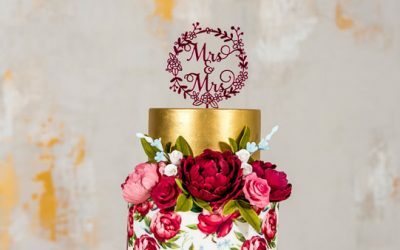 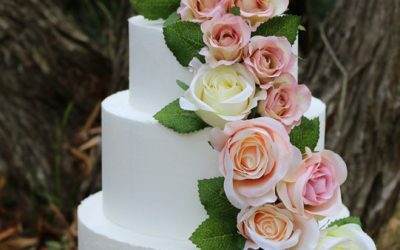 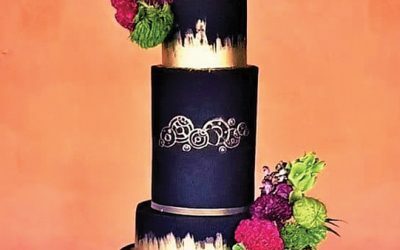 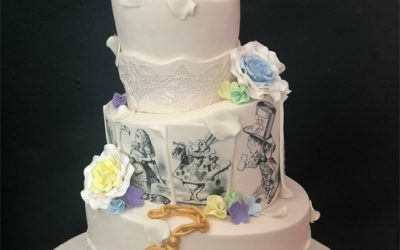 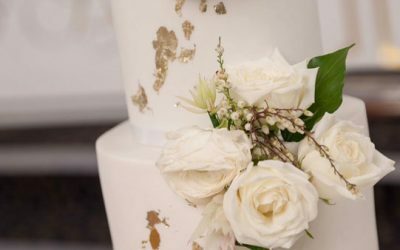 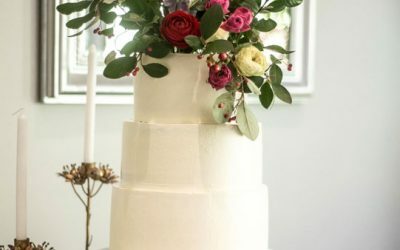 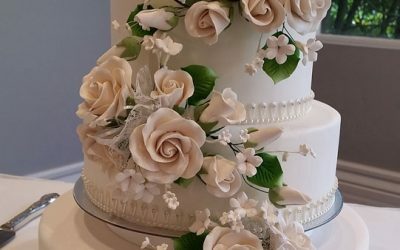 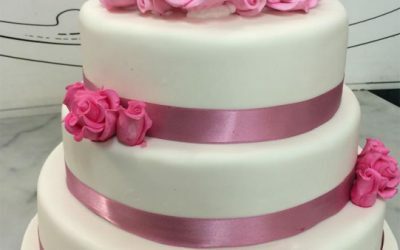 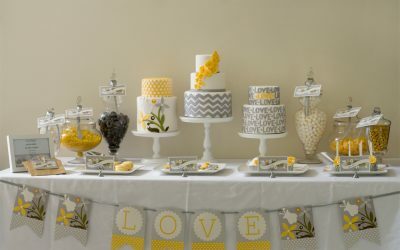 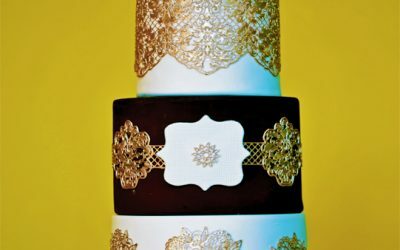 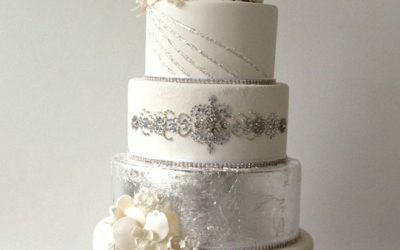 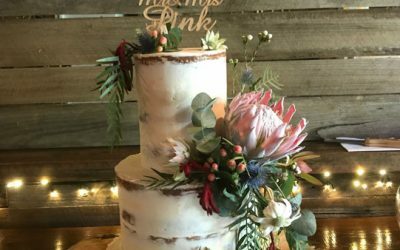 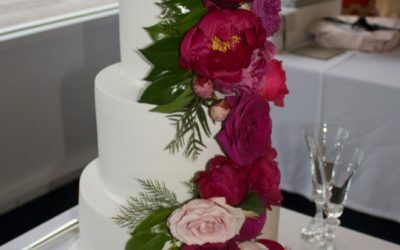 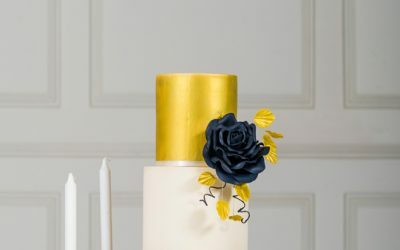 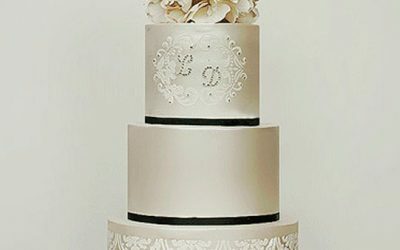 From naked cakes to traditional tiered masterpieces, the design and flavour options are endless! 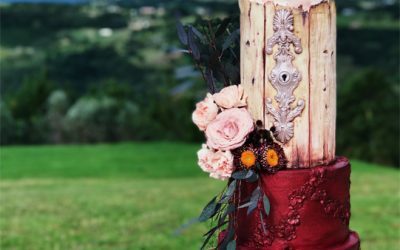 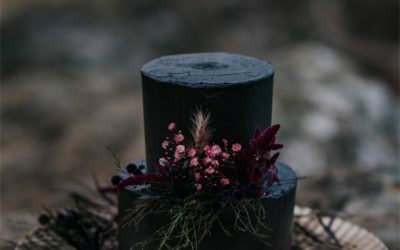 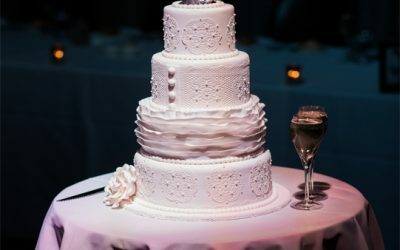 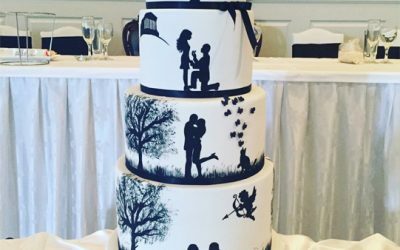 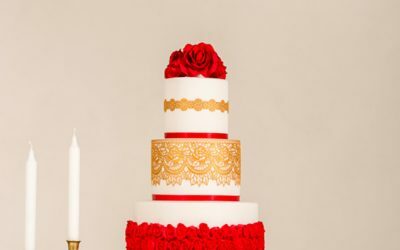 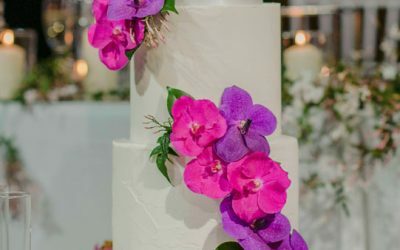 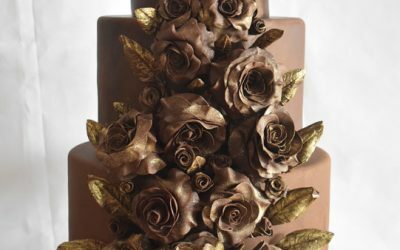 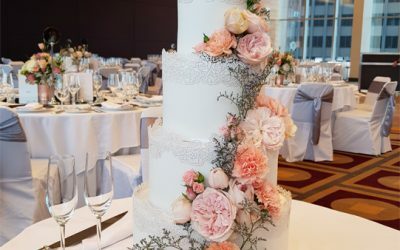 If you’re looking for your perfect wedding cake, then look no further. 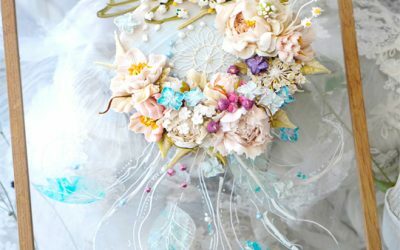 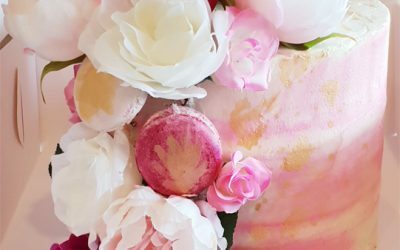 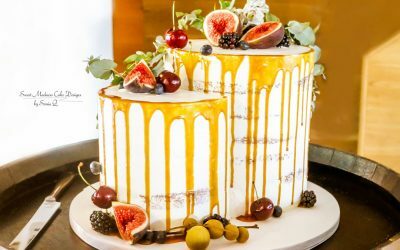 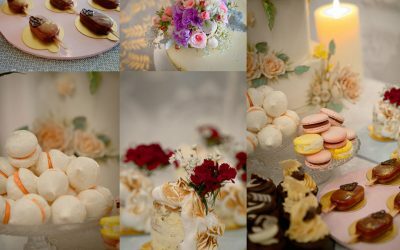 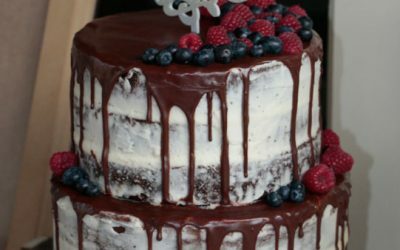 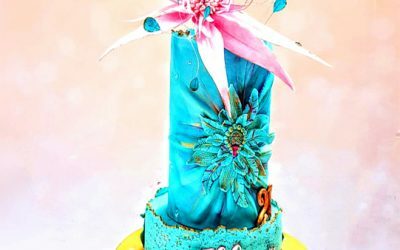 Here, you’ll find Melbourne’s best cake bakers who will help you create the dessert of your dreams.